Lesley Truffle is devoted to Method Writing. 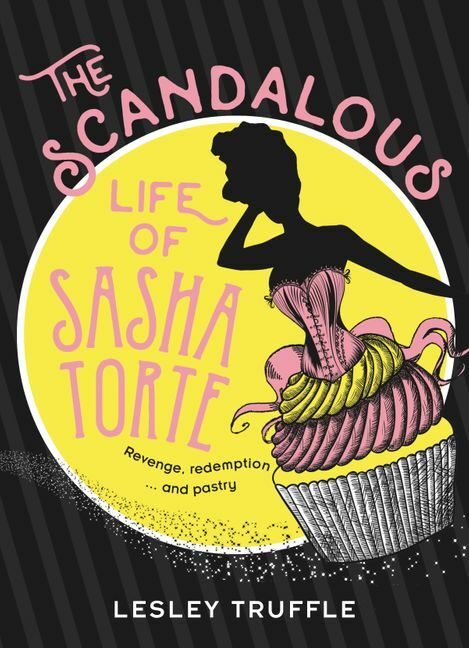 For her second novel she immersed herself in the dark art of pastry making and undertook an intrepid journey across the wild, wild West Coast of Tasmania. She also researched Tasmanian history and culture while stoically working her way through the fine champagnes and delectable produce of the island.Lesley currently lives in inner-city Melbourne. Her first novel, Hotel du Barry, was published in 2016.